1. 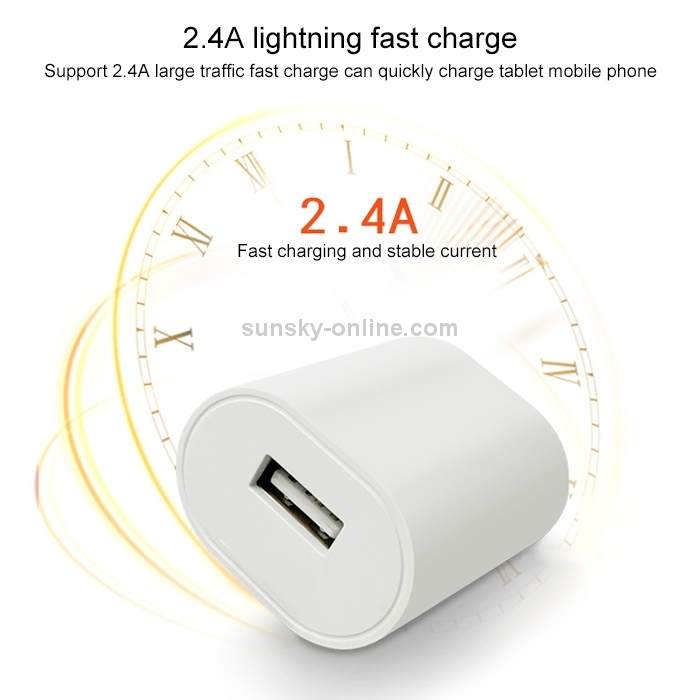 Single-port charger, support 2.4A large flow fast charge for fast charging of tablet/mobile phone, improve output efficiency and save charging time. 2. 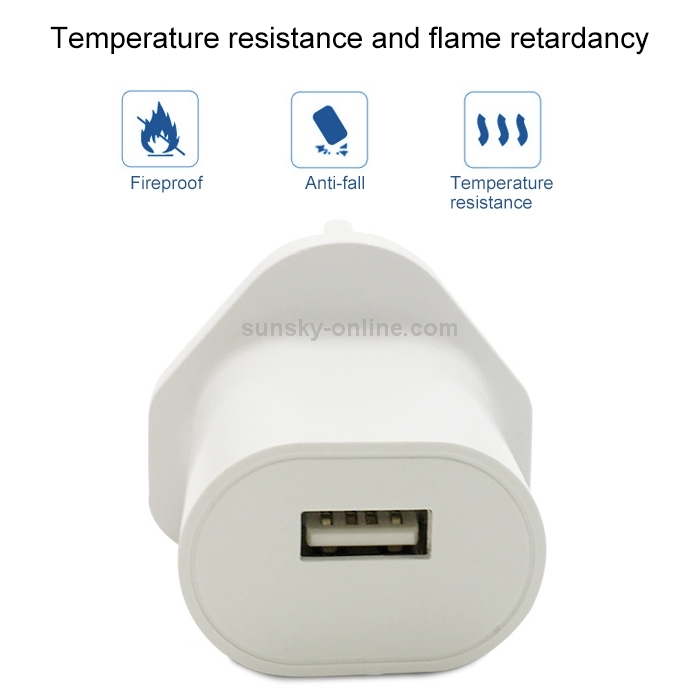 Built-in intelligent protection system can effectively prevent over-charge, over-voltage, high temperature, short-circuit and other security risks, charging is safer and more assured. 3. The shell is made of high-strength fire-resistant PC material, which is fireproof, anti-drop, and isolated from safety hazards, so that you and your family can use peace of mind. 4. 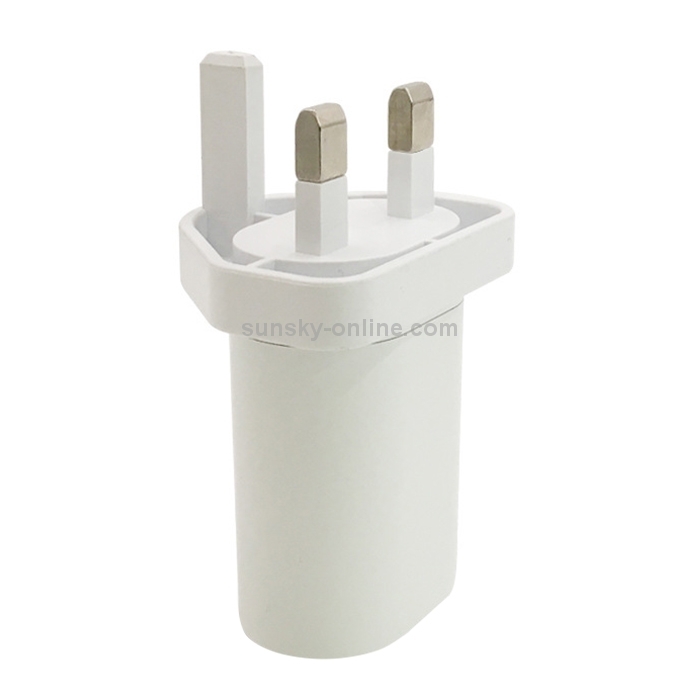 AC100-240V wide voltage input, breaking through the regional voltage limit, no need to worry about charging when traveling. 5. 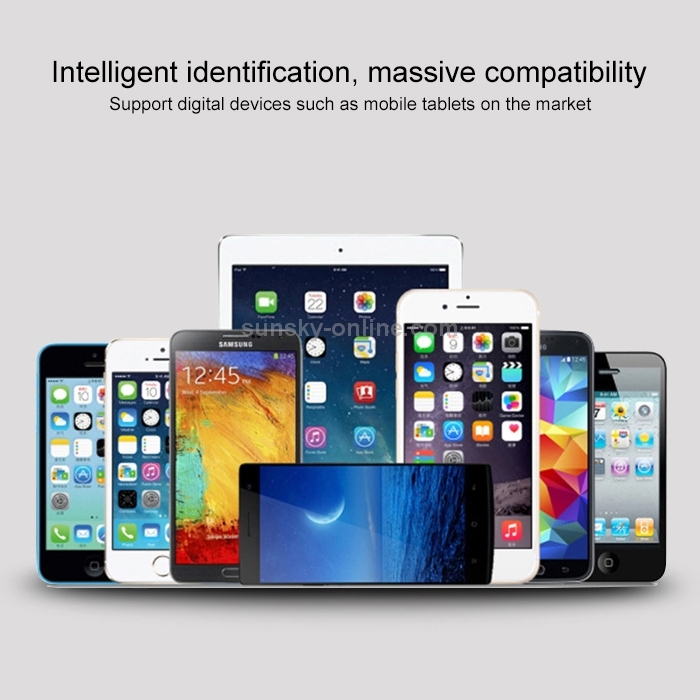 Intelligent identification, massively compatible with digital devices on the market, such as: mobile phones/tablets. 2. 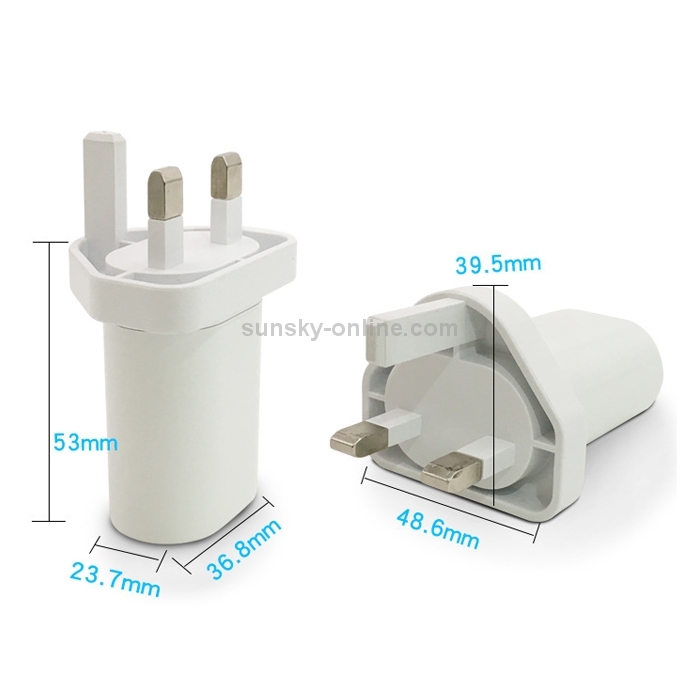 Product output: 5V 2.4A. 4. Shell material: ABS+PC fireproof material. 5. 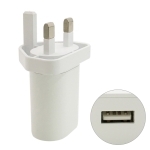 Applicable to 99% of USB products (such as mobile phones, tablets, mobile power).